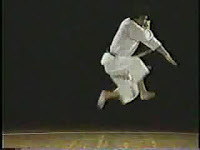 Enpi kata from Shotokan version performed by ex JKA instructor Mikio Yahara. 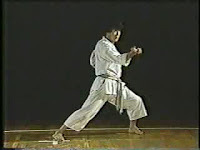 Enpi | Performer: Mikio Yahara | Source: The Nakayama Legacy DVD | Duration: 00:02:11 | Format: wmv | Video Size: 9 MB | Player: Windows Media Player or Media Player Classic. Indoshotokan - Articles, Story, Shotokan Karate, Japanese Lifestyle And Much More !